Dr In-Jung Kim has been a professor at Jeju National University since 2004. 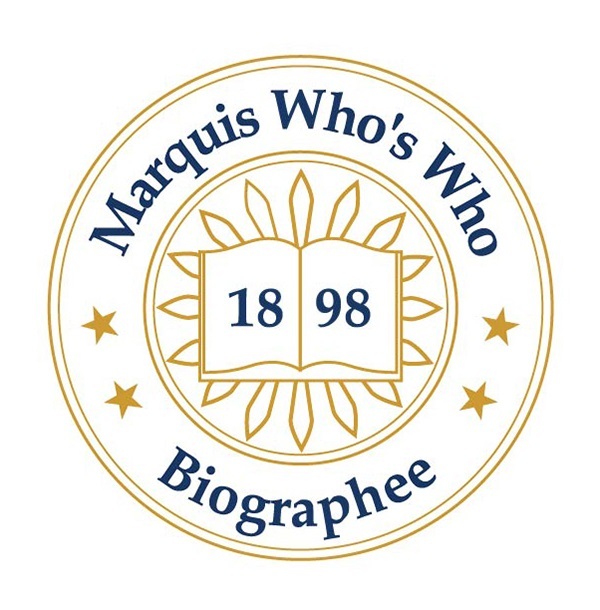 JEJU-DO, SOUTH KOREA, October 10, 2018 — Marquis Who's Who, the world's premier publisher of biographical profiles, is proud to present In-Jung Kim, Ph.D., with the Albert Nelson Marquis Lifetime Achievement Award. An accomplished listee, Dr. Kim celebrates many years of experience in his professional network, and has been noted for achievements, leadership qualities, and the credentials and successes he has accrued in his field. As in all Marquis Who's Who biographical volumes, individuals profiled are selected on the basis of current reference value. Factors such as position, noteworthy accomplishments, visibility, and prominence in a field are all taken into account during the selection process. With 20 years of professional experience, Dr In-Jung Kim has been a professor at Jeju National University since 2004. Prior to obtaining this role, he held a postdoctoral fellowship with the Korea Advanced Institute of Science and Technology from 1998 to 2004. In addition to his primary roles, Dr. Kim was a part time lecturer with the faculty of natural science at Hannam University from 1999 to 2000. Dr. In-Jung Kim began his career as a student at Korea University, obtaining a Bachelor of Science in biology in 1993. He continued his studies at the Korea Advanced Institute of Science and Technology, completing a Master of Science in life science in 1995. Dr. Kim subsequently earned a Doctor of Philosophy in biological sciences from the Korea Advanced Institute of Science and Technology in 1998. A respected voice in the field, Dr. In-Jung Kim has been affiliated with numerous organizations in relation to his areas of expertise. He is a member of the Korean Society for Molecular and Cellular Biology, the Botanical Society of Korea, and the International Society of Citrus Nurserymen. In addition, he has been active with the Japan Society for Bioscience, Biotechnology and Agrochemistry, the Korean Breeding Society, and the Korean Society for Plant Biotechnology. Throughout his career, Dr. Kim has been recognized for his contributions, including with the Education Donation Award by the Minister of Education. In recognition of outstanding contributions to his profession and the Marquis Who's Who community, Dr. In-Jung Kim has been featured on the Albert Nelson Marquis Lifetime Achievement website. Please visit www.ltachievers.com for more information about this honor.